The common cold is something everybody deals with and there are a thousand different suggestions on how to avoid catching a cold, everything from megadoses of vitamin C to increasing your sleep time. Some people have stronger immune systems than others and this plays into how often they get sick. Also, there are many environmental factors to account for. While nothing is going to work every time for every person, there are still ways a person can prepare for cold season. 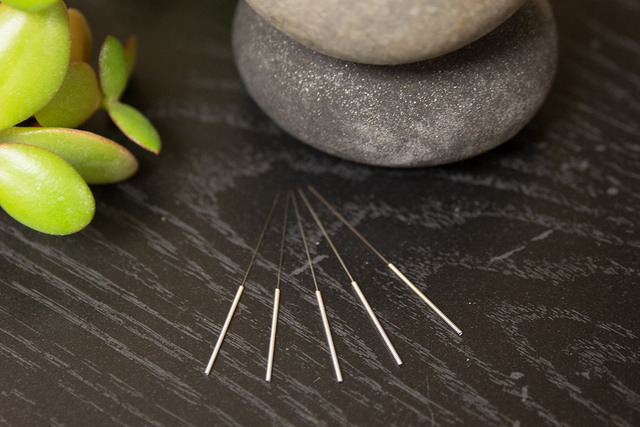 Acupuncture and Traditional Chinese Medicine has been around for nearly 3,000 years and utilizes many different tools to help people stay healthy. According to TCM, there are six causes of disease: wind, cold, summer heat, dryness, dampness and fire. The human body has to adapt to changes in these elements in order to remain healthy. The main cause of the common cold is wind and it is often associated with sudden or abnormal changes in the weather. Wind frequently combines with other forces to cause different types of illnesses. The most common are wind cold and wind heat. Wind cold invasions cause the types of colds that are usually experienced during the snowy, winter months. Wind heat invasions cause the types of colds that are commonly seen during the warmer months, when the seasons change from spring into summer and summer into fall. Acupuncture and Traditional Chinese Medicine have been very successful in treating people who suffer from frequent colds. Every person has an immune system that usually fights off invasions of bacteria and viruses. 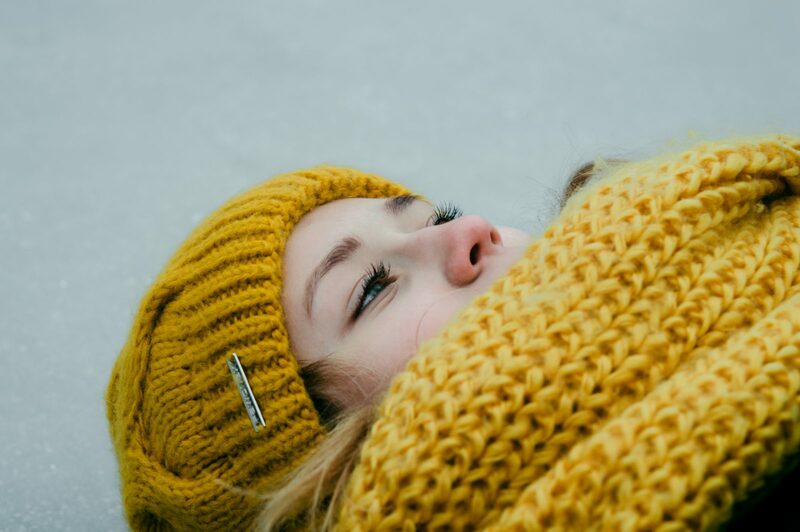 But sometimes, when a person is under a lot of stress or doesn’t sleep well or doesn’t eat right, then that immune system can become compromised and a cold may develop. TCM emphasizes prevention through the use of acupuncture, herbal formulas and diet. Regular acupuncture treatments can increase a person’s immunity, making it easier to fight off any foreign invaders. Herbs such as Angelica root is also frequently prescribed to rid the body of viruses. Andrographis is another herb that is frequently used because it reduces the severity of cold symptoms while strengthening the immune system. Forsythia fruit is also used frequently to treat the common cold. Consider adding Acupuncture and Traditional Chinese Medicine to the toolbox when a cold comes on. Our licensed acupuncturists and herbalists can help you kick a cold and prevent it from recurring.